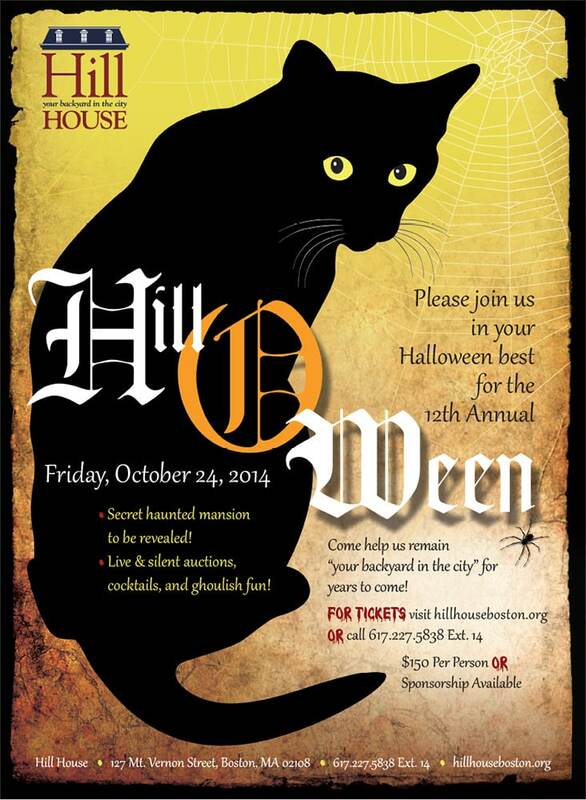 Hill House’s Annual “Hill ‘O Ween” is a seriously important fundraiser for this 48-year old Beacon Hill institution, but it was a real was a real treat for Kroner Design to work on. It’s not often we get to incorporate black cats, bats, spider webs and funky fonts into our branding work, but if ever there was a case to have some fun, this was it. 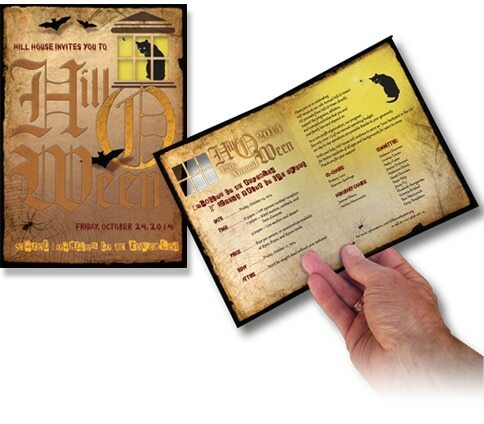 We worked with the folks at Hill House to design the event logo, die-cut invitations, posters and program for their biggest fundraiser of the year. Happy Halloween!